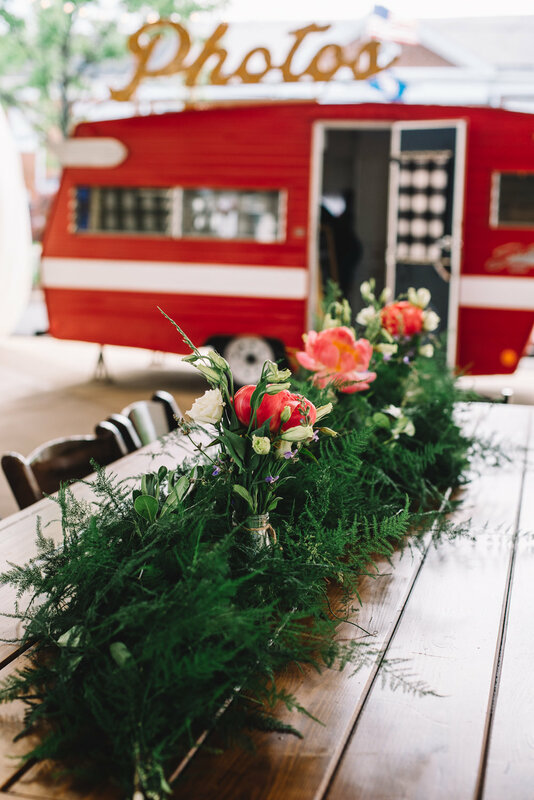 The Rosy Red is a 1968 Shasta Lo-Flyte travel trailer. She's great at parties-- especially outdoor events! 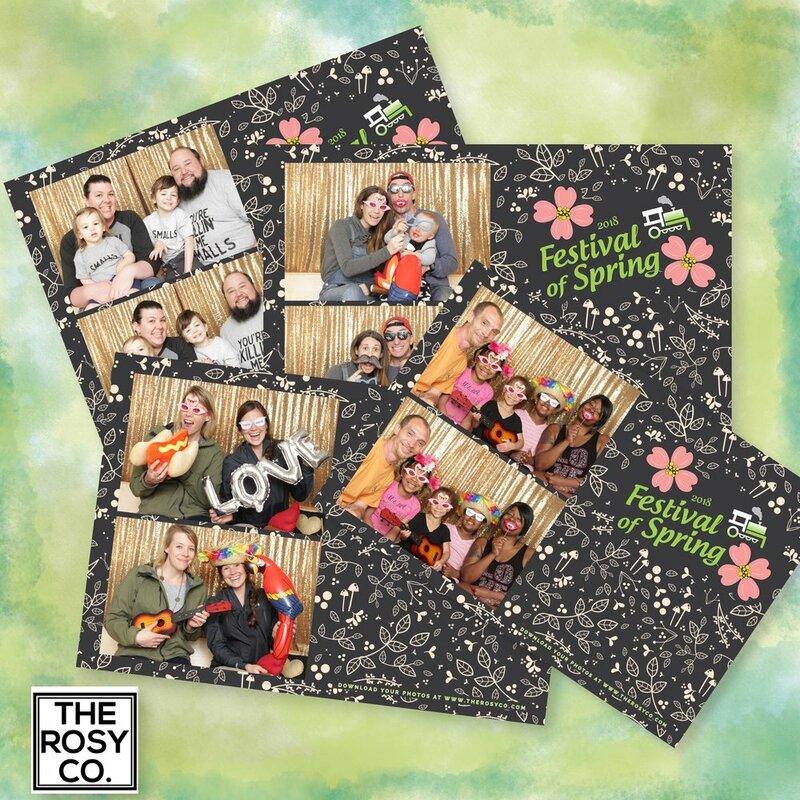 She has tons of vintage charm, but her photo booth capabilities are brand spanking new-- including a superfast dye-sublimation printer that produces crisp, clear, long- lasting photos in just a few seconds. She's the best of both worlds and always the life of the party.